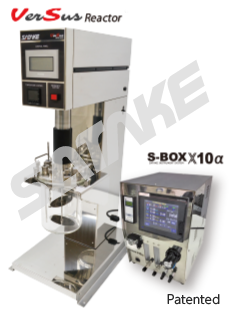 This activity can be referred to as a feature unique to SATAKE that is unmatched by any of the commercial production machines. 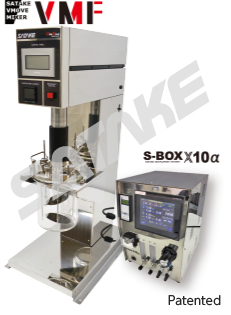 Those who wish to place an order may feel free to contact the Biotechnology Business Department of SATAKE. 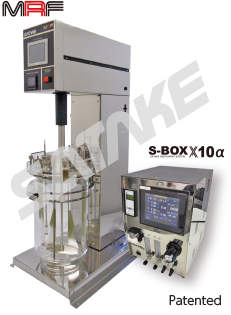 The VerSus reactor is a new and innovative BioReactor for animal cell culture in which the technology of “SPG membrane sparger*” by which micro-bubbles with extremely high homogeneity can be generated is fused with a VMF reactor. 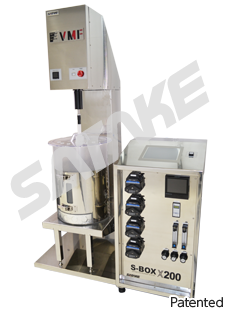 Through an efficient oxygen supply by the SPG membrane sparger, oxygen can be supplied efficiently without putting stress on the animal cells in the culture tank. Also, due to a decline in the DO air flow rate, a foam layer can be prevented. 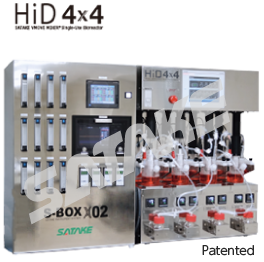 With the help of the dedicated controller “S-BOX × 10α”, changes in various parameters including PI control can be easily performed. 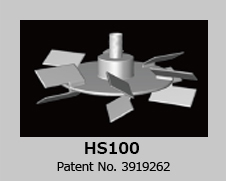 The HS100 turbine is a mixing impeller best suited for gas - liquid mixing. 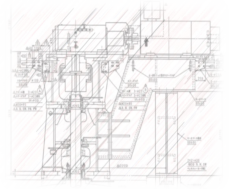 We separately took into consideration the liquid fluidizing action of the impeller and the shearing and destructive actions in a strong discharge field, and examined the flow condition for effectively achieving these actions. The flow is concentrated by using the lifting force of the impeller with low power, and strong shearing and destructive actions are produced by utilizing the pressure gradient and fluctuation in the discharge field. 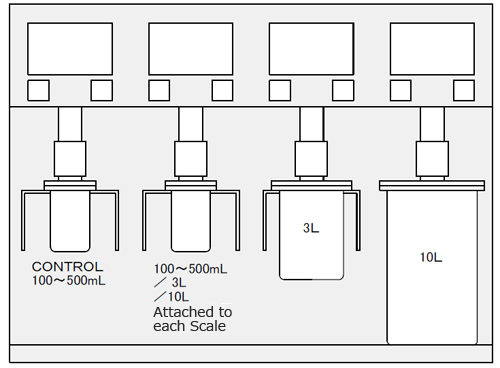 Through this action, high gas absorption performance and the required OTR are achieved. The highest performance capacity is 300 kl.